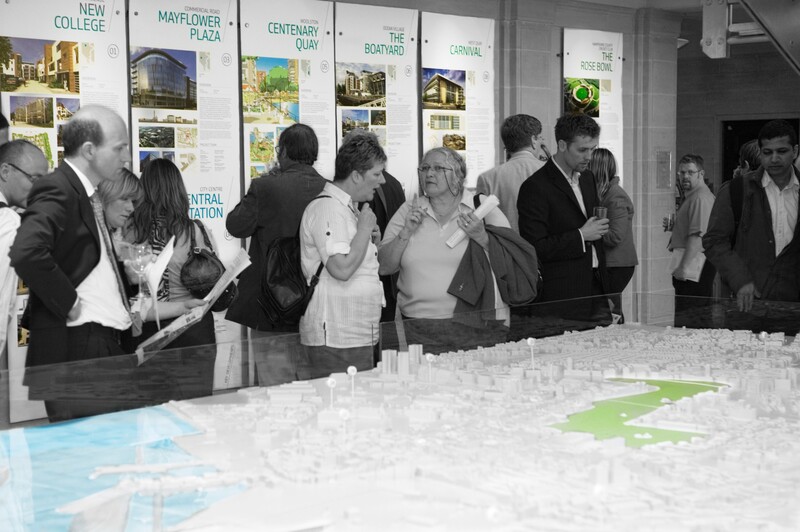 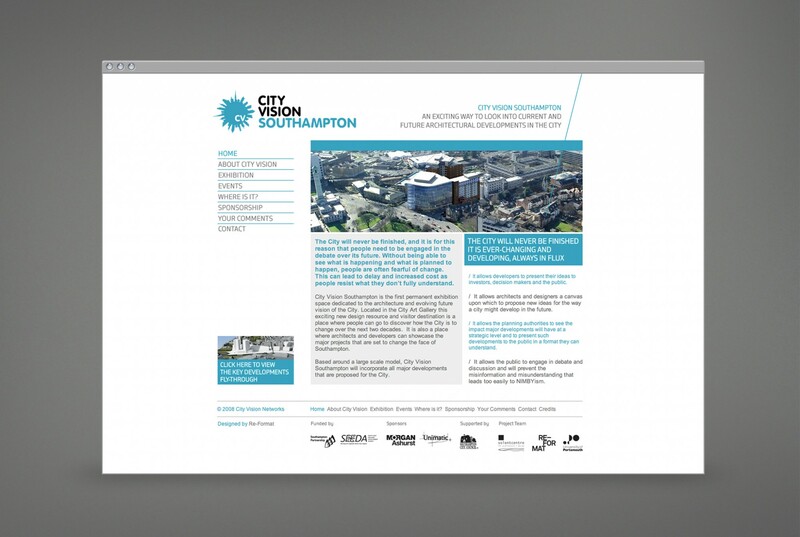 Re-Format was commissioned to design and coordinate the implementation of the City Vision Centre exhibition in Southampton for Southampton City Council. 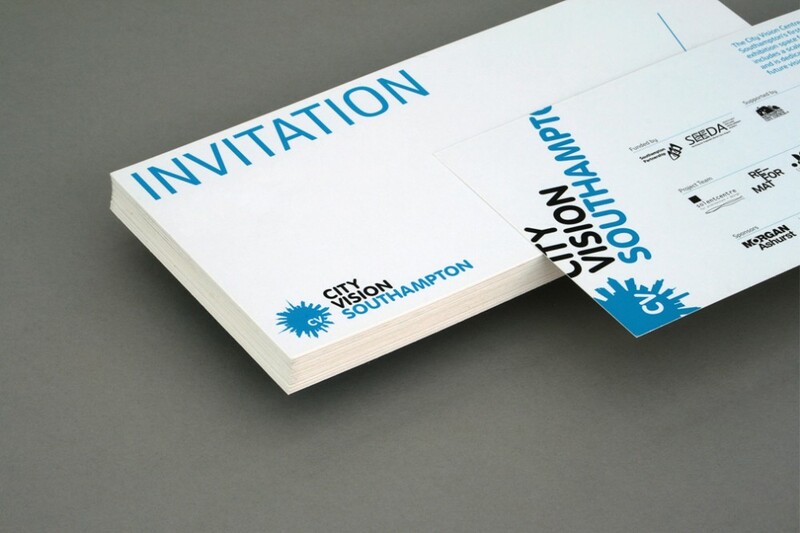 Re-Format’s role as sole designers for the exhibition ranged from the development of the exhibition’s visual identity through to the design of all exhibition matter and a website. 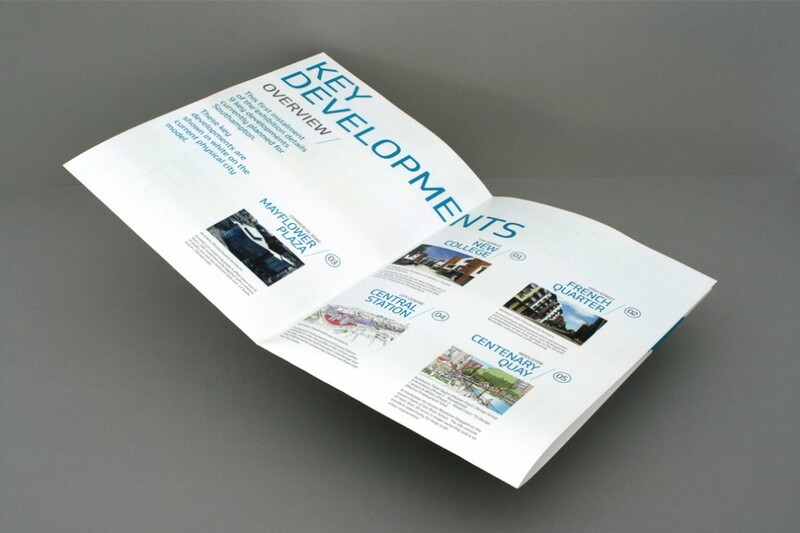 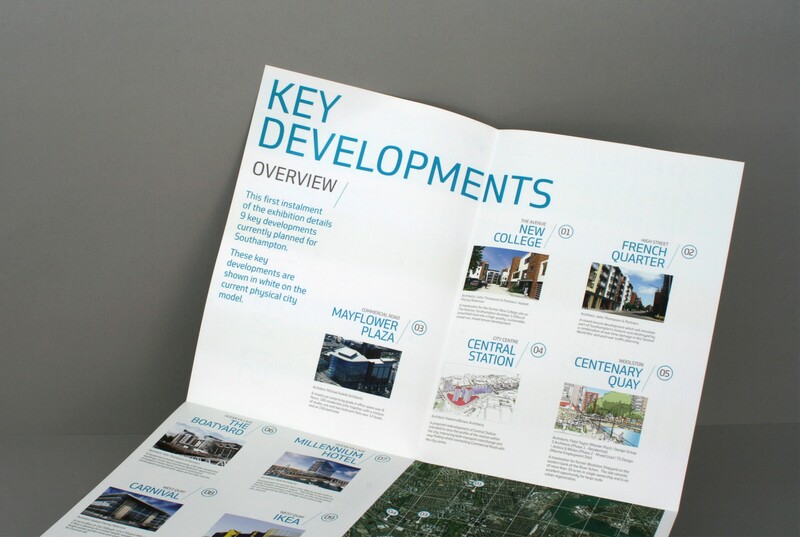 The project covered design of printed materials such as invitations, flyers, handouts and posters as well as printed boards and wall graphics. 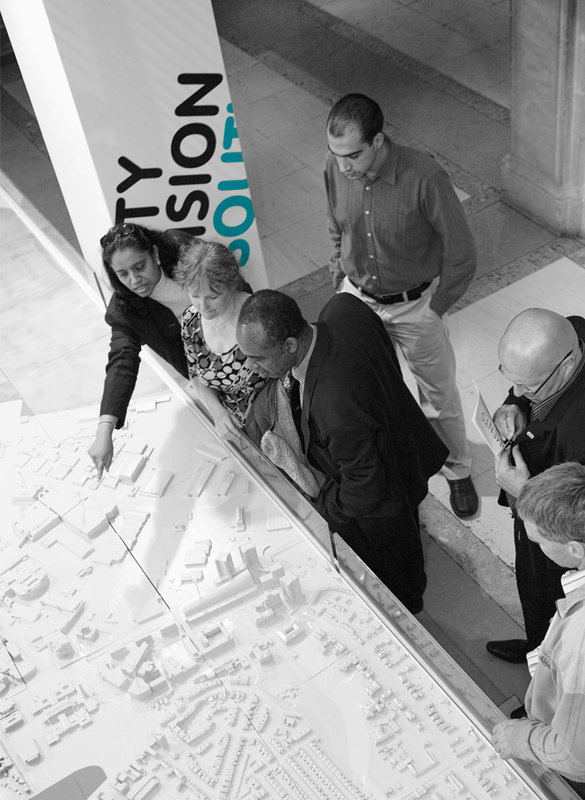 Re-Format coordinated all aspects of the exhibition including the production of the model which was its centrepiece.